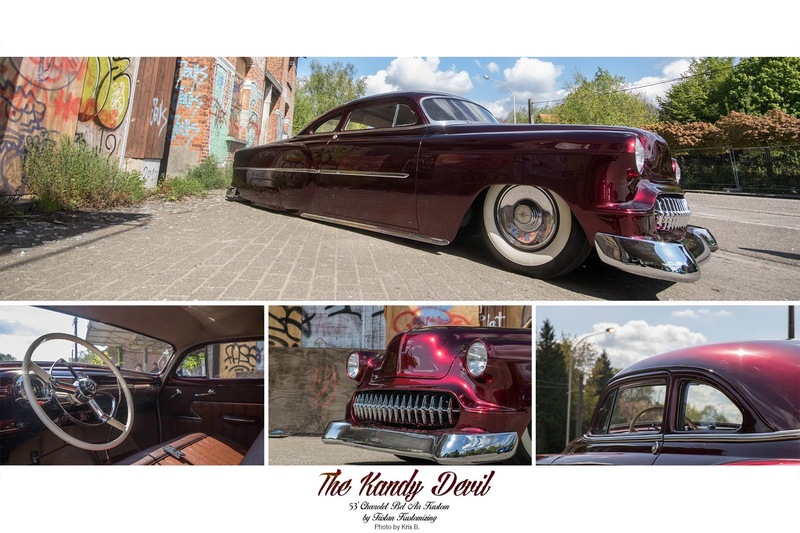 Finally I get to feature The Kandy Devil ! 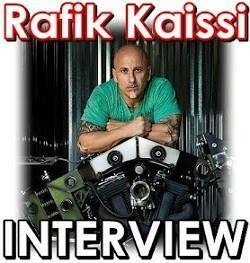 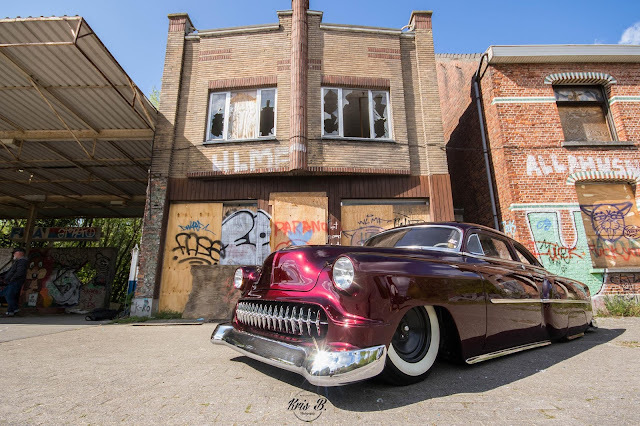 Tech infos via Kustom Life Magazine, Dec 2017. 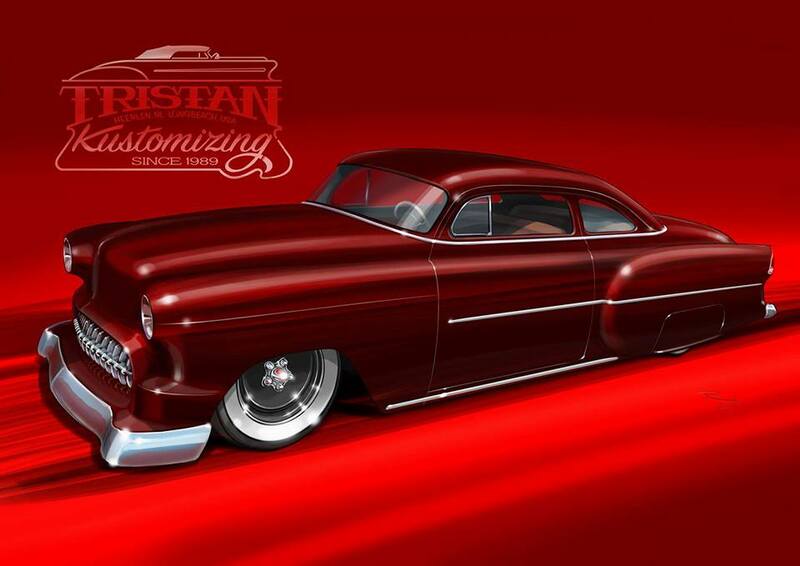 PS: The KD has suffered a bit of an incident and it's back at Tristan's for a few touch ups. 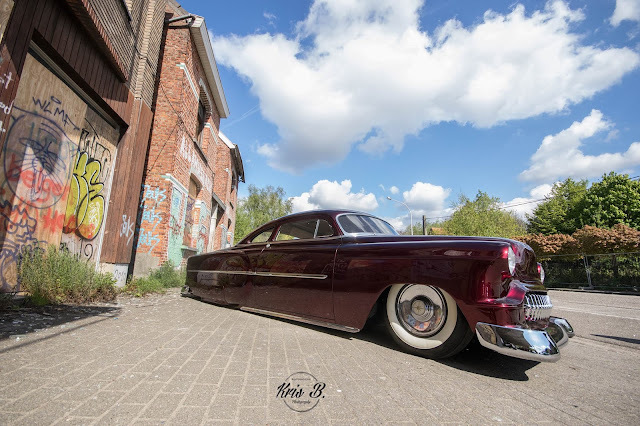 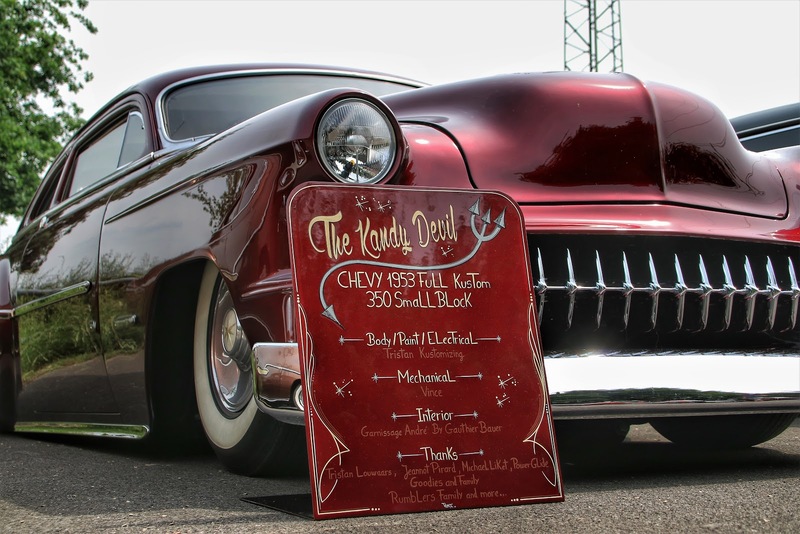 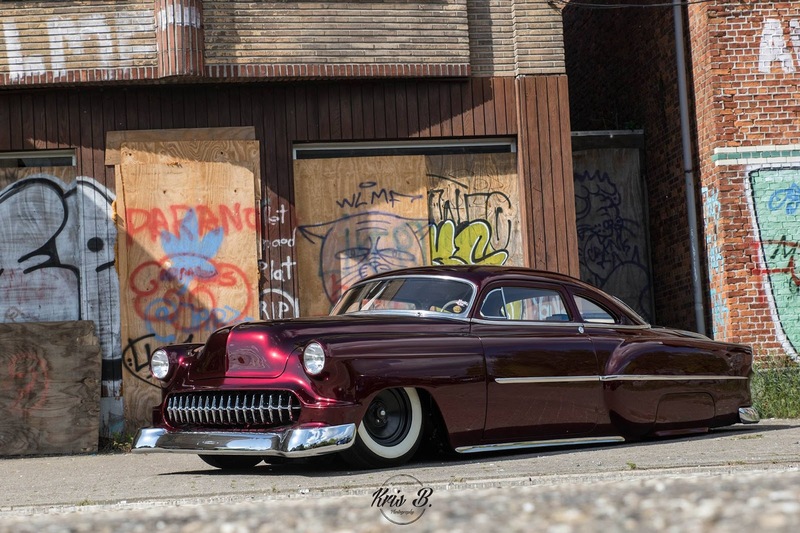 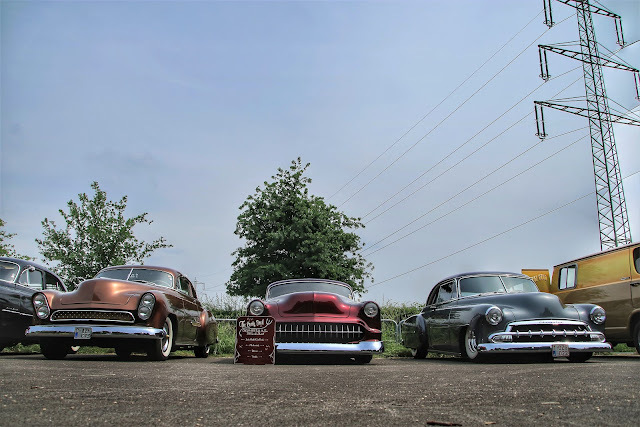 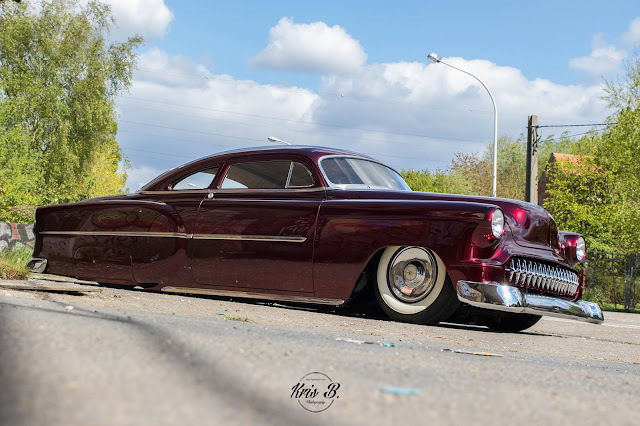 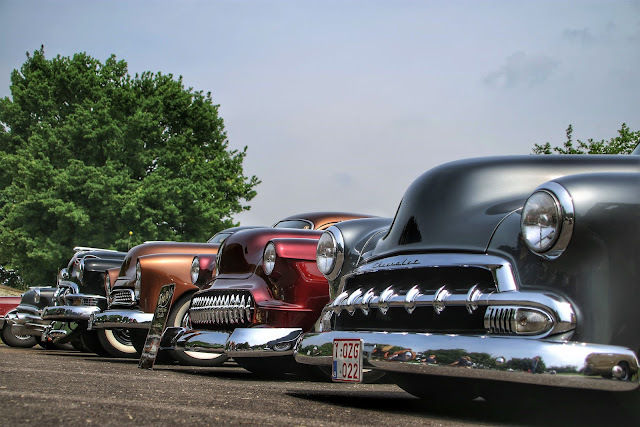 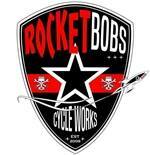 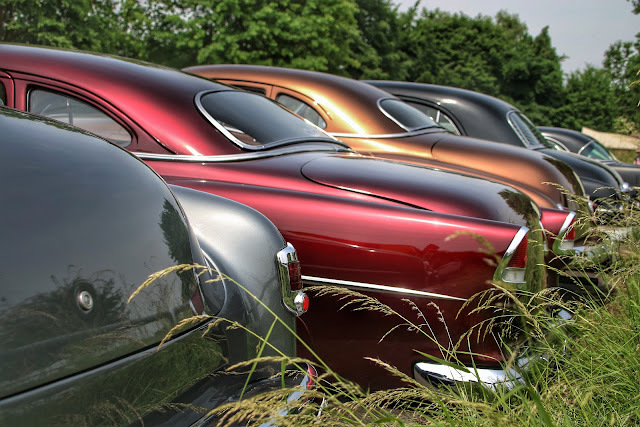 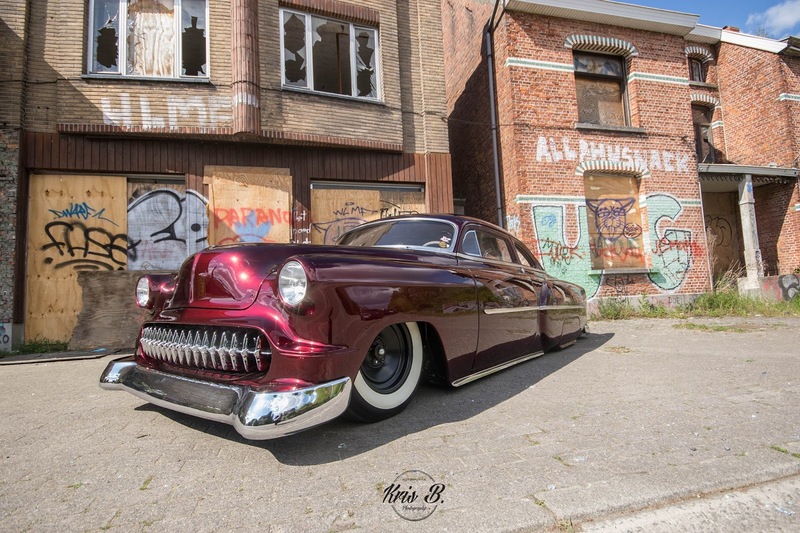 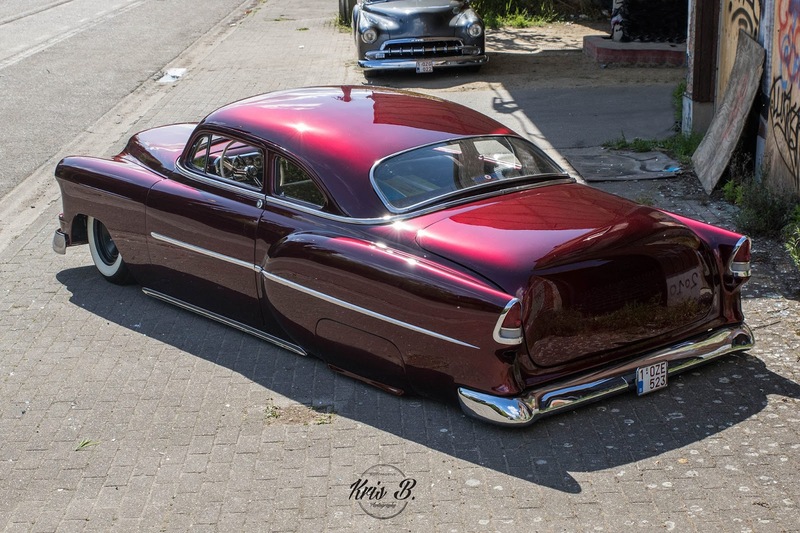 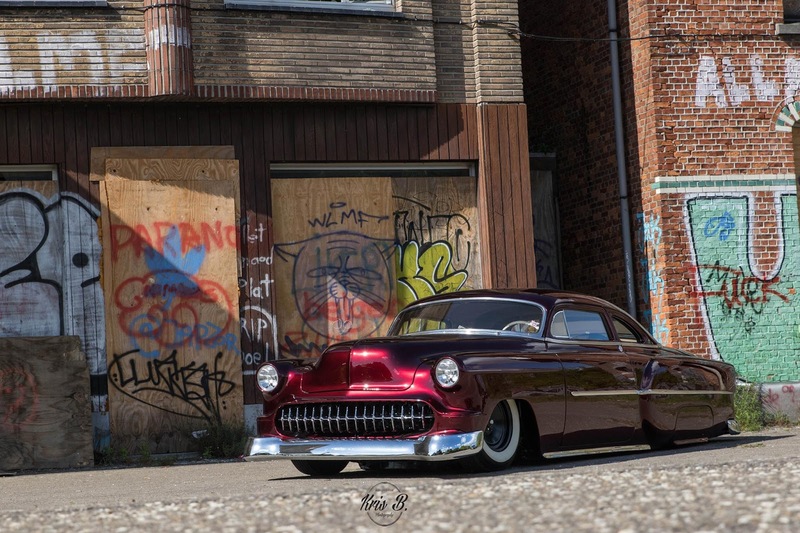 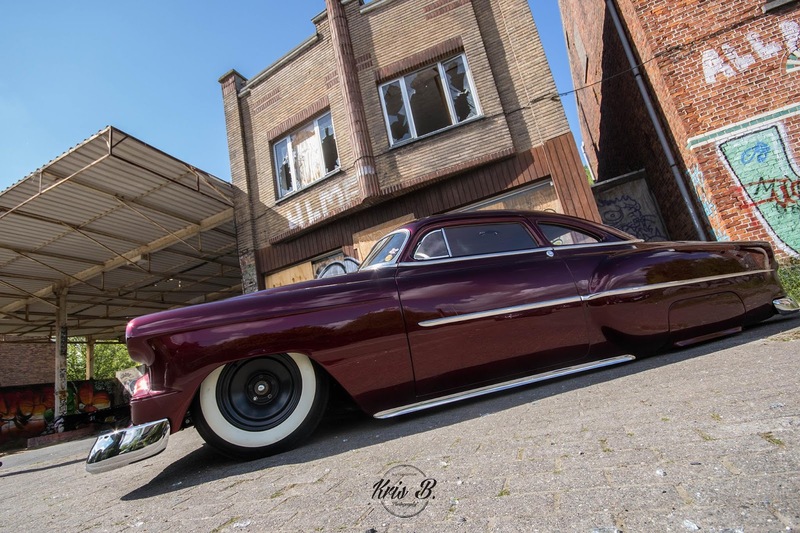 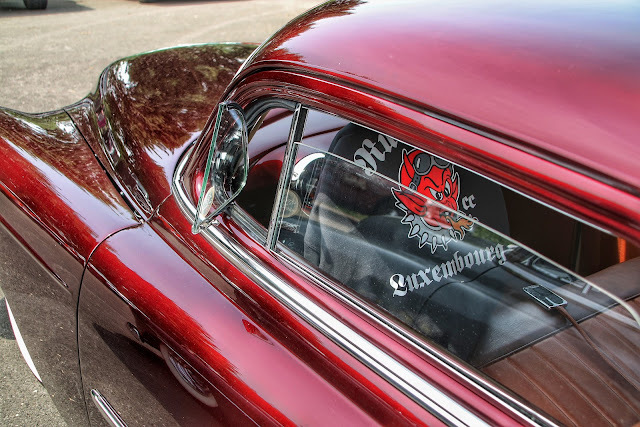 Vincent is looking for sponsors to get the kustom at GNRS 2019. 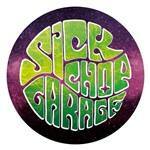 If you can, please help out !